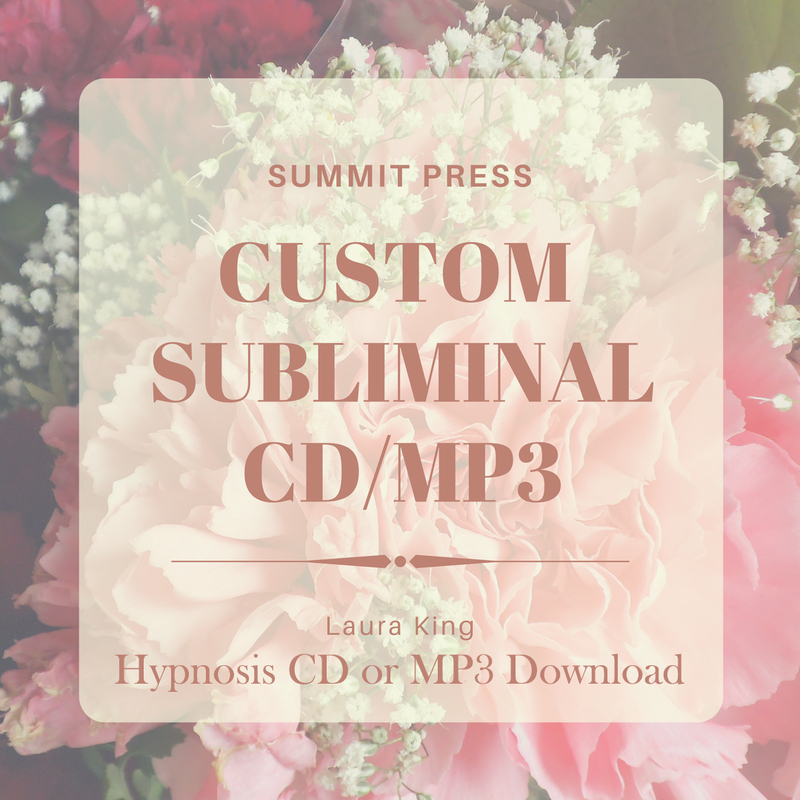 Laura’s Gaining Concentration for the equestrian rider self-hypnosis will teach you to focus by improving your power of concentration at a deep subconscious level. As you become more self-aware and self-disciplined, you will find that you are riding better in the show ring and having more fun! 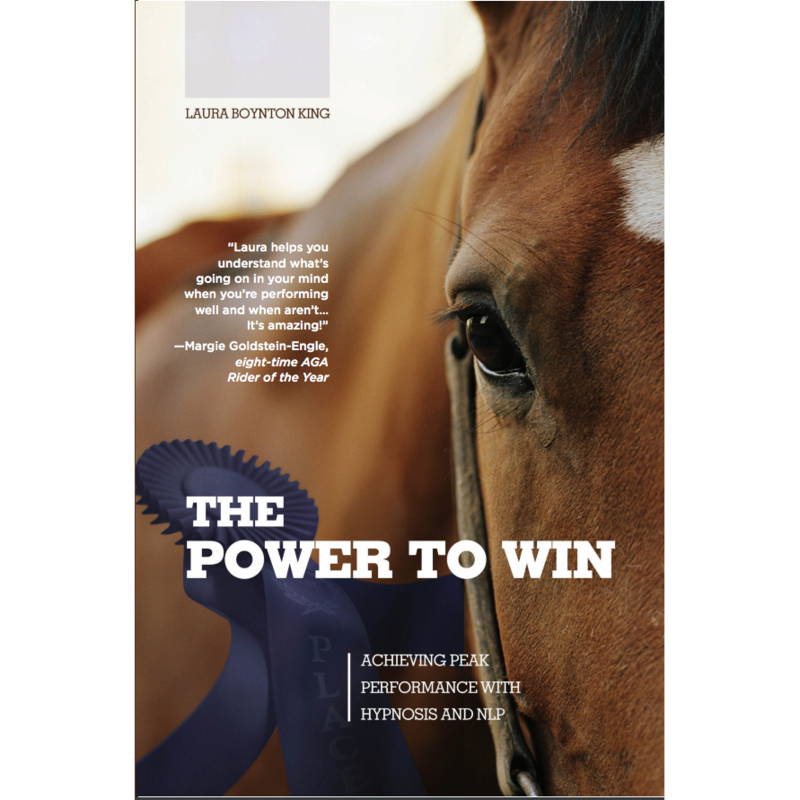 Become more a more successful equestrian rider by improving your powers of concentration. 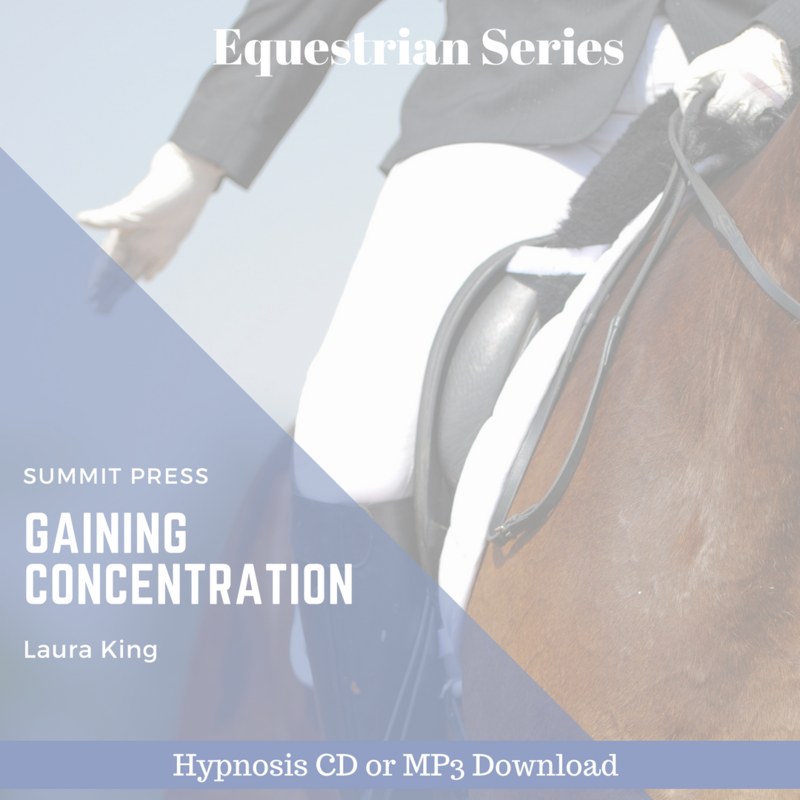 Laura’s Gaining Concentration for the equestrian rider self-hypnosis is designed to help you focus on the preparation for a good ride, where distractions inside your head are non-existent and outside distractions do not register. 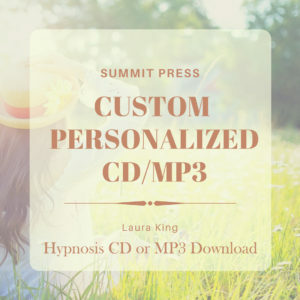 As you listen to Laura’s Gaining Concentration for the equestrian rider self-hypnosis repeatedly, you will become more consistent every time you ride because you will have increased self-discipline, self-awareness, and concentration. You have more fun while riding in any event! 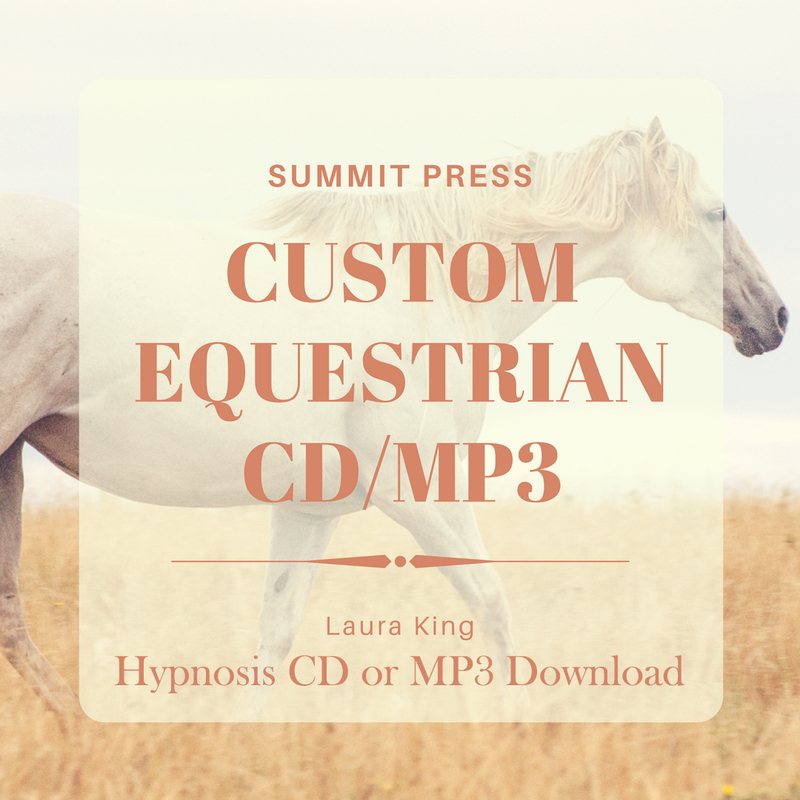 Start listening today with our easy to download MP3 of Gaining Concentration for the equestrian rider self-hypnosis.